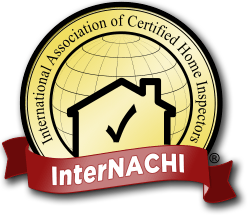 Contact Priority Inspections today to schedule an inspection of the highest quality. Ask about our "Priority Bucks" discount for Veterans! We offer our inspection services in Rhode Island, Eastern Connecticut, and Southeastern Massachusetts. For a complete list of areas serviced, click here.